We know how challenging organizing and operating an event can be because we are event directors ourselves. That's why we developed RacesOnline, to make being an event director a little easier; to utilize the years of experience we have to create innovative tools. We work with you to reach the potential of your events. Our business model is to grow with you by providing simple and powerful event management tools. You are not just a client to us, we are your partner working toward your success. We combine FREE online registration, simple to update race websites, spotlight calendar listings, a robust set of race director tools and ridiculously good customer service in order to provide you with the optimal platform to manage your events. With years of experience using online registrations for our own events, we know what questions you have and RacesOnline has the answers. 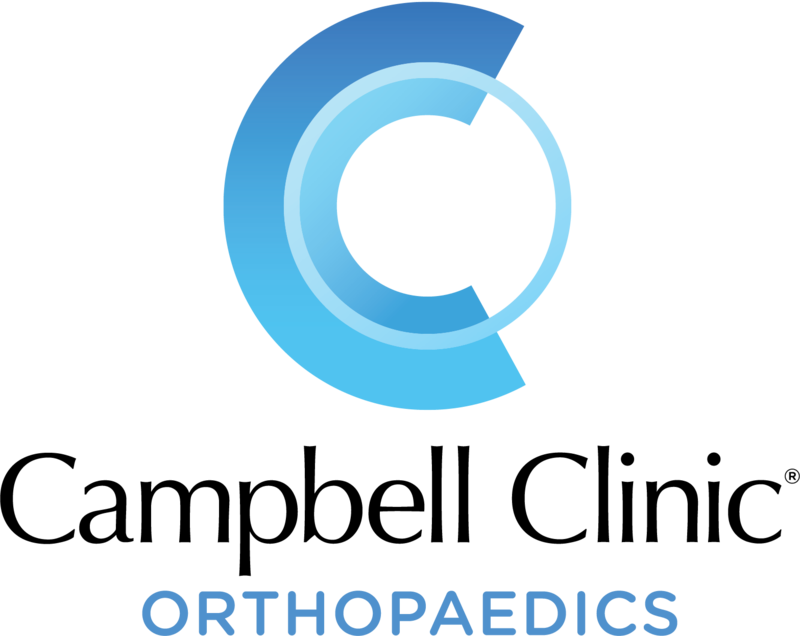 We're here to help you every step of the way. RacesOnline combines high functionality with an incredibly easy-to-use interface to offer robust event management tools. Quickly access participant information, accounting reports and data summaries. 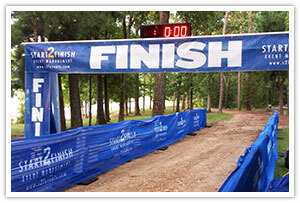 Fully customize your participant experience. 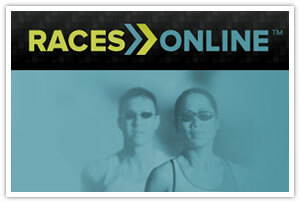 RacesOnline makes participant management and communication the easy part. When we say that we have the best customer service in the industry we mean it. Seriously. We're actually a little obsessed with making the online registration process one of the few things in the event planning process that you don't have to stress about. We're event directors ourselves so we know the benefit of a stress-free process and we're here to provide that for you. We can't stress enough how profoundly our own experiences as event directors have shaped the RacesOnline registration system. When we're managing an event and we think of a feature that we want, we build it. Simple, powerful features built for event directors by event directors. Online registration shouldn't be a roadblock for your participants. 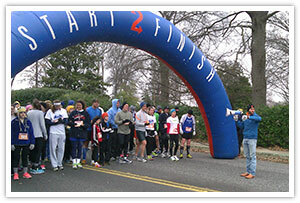 We direct your participants to your event, get them registered, and get them out. No magazines, no hidden charges, no memberships. Online registration the way it should be. Enhance your marketing campaign with discounted registrations only available with an exclusive code. Mark off a percentage or dollar amount and specify how many times they can be used. Export participant, accounting and other useful reports as Excel spreadsheets. 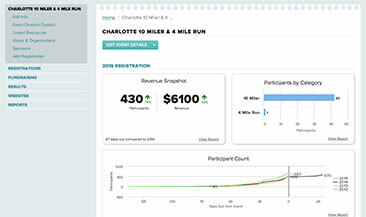 Access real time accounting information from registration activity for one or multiple events. 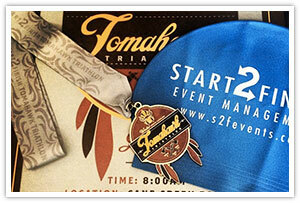 Easily communicate with event participants from one event or multiple events. Send newsletters, event information and even include individual participant information. Automatically updated by the RacesOnline registration system, public participant lists are an easy way for event participants to review their registration information and check out their competition. 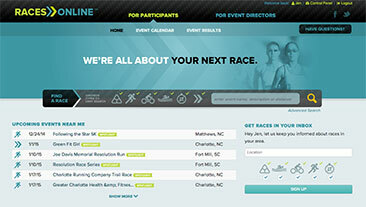 The words simple, maintainable and integrated sum up your RacesOnline event website. We'll provide the integrated online registration, sponsor management tools, photo gallery and customizable pages to keep your participants impressed. With the best technical support in the industry, RacesOnline makes creating your online presence a breeze. 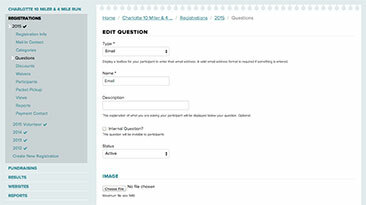 Your event website comes with integrated registration so your participants have a seamless online experience. Easily control your website and online registration from one control panel. Have multiple events? No problem! You can control an unlimited number of registrations and websites from one admin panel. Need to post a weather update? Your event is about to sell out? 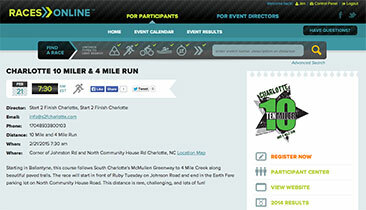 Your event website is where your participants will come for up-to-date information. So we put you in control. All event websites feature a content management system that allows you to make updates 24 hours a day, 7 days a week. Load sponsor logos, sort them in the order you prefer and link them to the sponsors' websites. Your sponsors will love the prime real estate you give them. And you will love how easy we make it for you to keep those sponsors coming back year after year. We’ll power the content. You display it how you please. As soon as your event is over post your results once and they will show up on the RacesOnline home page, your event details page and your website. Easy. Most companies give you a generic number and email address. We give you a direct contact, phone number and email address. We offer the kind of technical support that actually fixes problems.